Ever dream of being a DJ? Whether you want to do it professionally or you just want to create your own song mixes for fun, knowing how to mix songs together is a cool and practical skill. You may one day need a soundtrack for a presentation or you can even use it for an independent movie you want to make. It’s called audio mixing. It’s the process of combining or blending recorded tracks together. You do this using various processes including EQ or equalizer, compression, and reverb in an audio mixing application of your choice. It can also be a mashup where you combine and mix two or more songs into a single track. Before, people used to do mixtapes. They do this by recording songs from the radio or copying songs from one cassette tape to another. It’s a personal statement with a collection of music that expresses a certain idea and serves as a soundtrack for different occasions be it a road trip or a wedding. 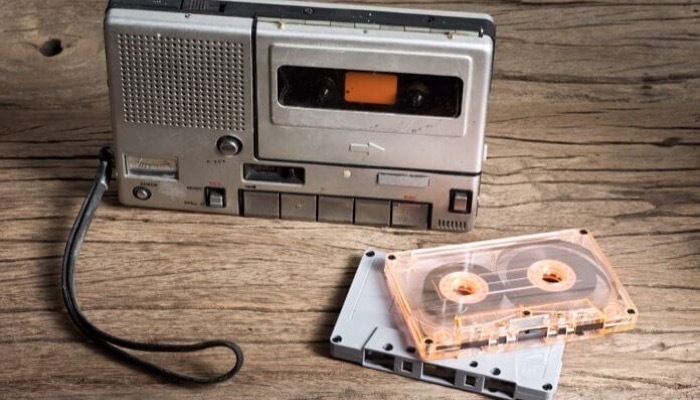 Today, since there are no more cassette tapes, people use digital software to mix songs together and compile them and listen to them on mp3 players or store them on a flash drive. You may also find song mixes in music streaming apps such as Spotify. There are various software or applications that you can use to mix songs together. Some of them are free and others come with either a subscription or a one-time license key purchase. If you’re unsure if you want to pay for the service, you can subscribe to a free trial that almost all of them offer. There are also some mobile applications for your mobile device. Both amateur and professionals can find lots of uses with Mixxx. 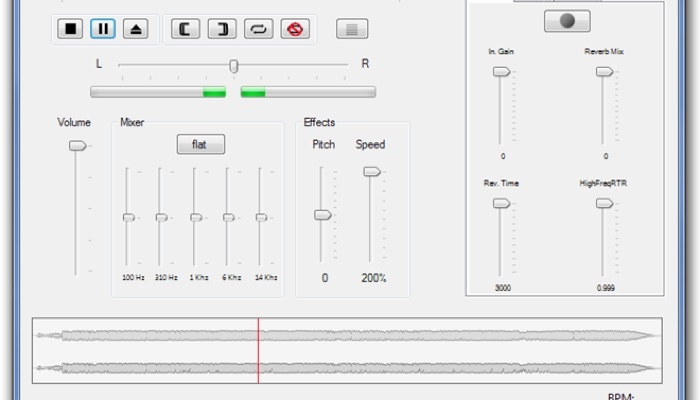 It offers a variety of features for creating music even in live sessions. It’s an open source tool that you can use on Windows, Mac, and Linux. You don’t need any special equipment to use this program. However, it does support Midi control if you already have a hardware. It also offers vinyl control. The app features a range of real-time effects and you can save your creations in different formats. You can even integrate it with iTunes. This software has a paid and free version. It gives you all the basic elements that you would need to mix songs together. It lets you easily import your playlists and create live mixes almost instantly. 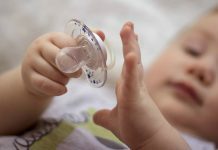 The program is user-friendly and the controls are straightforward. Another free music mixing program that lets you mix songs together. It lets you mix an unlimited number of audio files, music, and vocal tracks. You can also record single or multiple tracks at once. 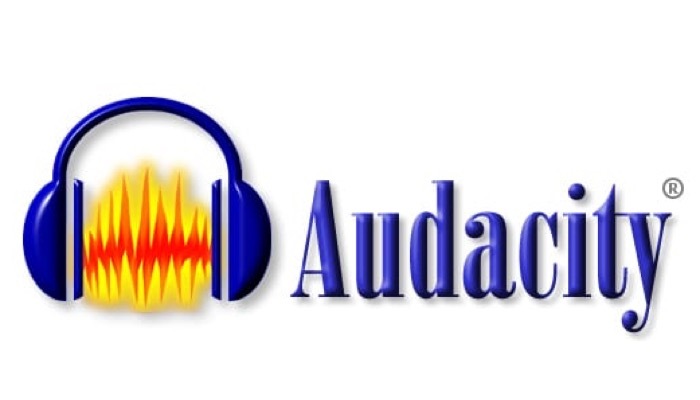 The software also includes free sound effects as well as a music library where you can access hundreds of clips for you to use at any time. This app also lets you add instruments and effects using plugins. It’s free to use however, you cannot use the songs for commercial use. This is a very popular audio player that also allows you to mix songs together. It is also a player, editor, and a recorder. 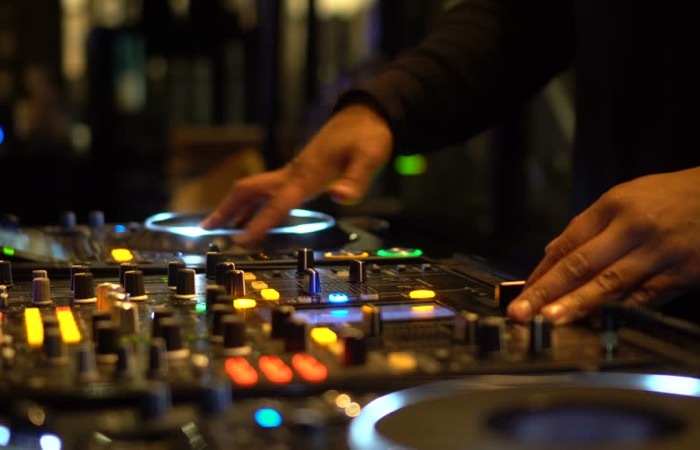 You can easily become a virtual DJ with this free program. The great thing is that you can convert tapes and records to digital files. 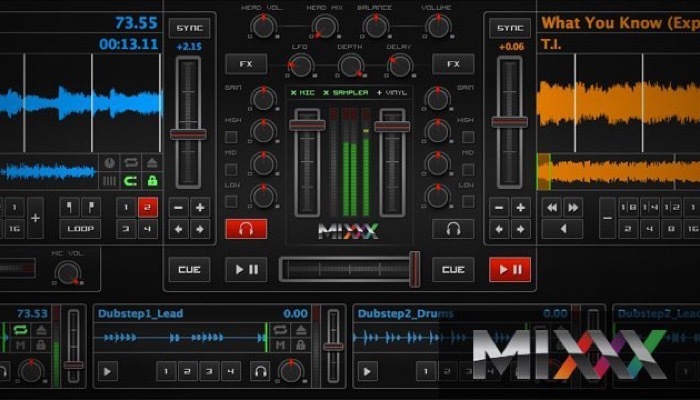 This app offers 3 effects so you can scratch your digital music as if you are a real DJ in front of a mixing equipment. More features and effects are available in the premium version. It also offers advanced options so you can experiment more when you mix songs together, like samplers, slip mode, snap, key detection, MIDI control, and others. The processes and commands to mix songs together may vary depending on the software that you choose to use. But basically, these are the things that you need to do. First, select the songs that you want to mix and load them into the program. Usually, you will find the option under the File menu and click on Open. A great tip to create good mixes is to use songs that have similar instrumentations so that they can easily blend. One song can fade into another. Load the first song. 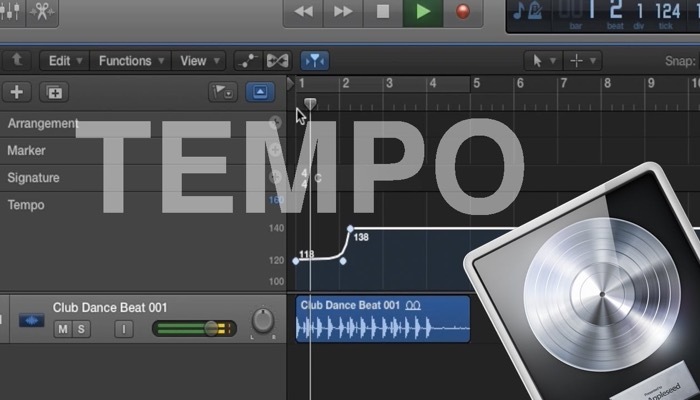 You can adjust the tempo or beat of the song first if you want, to blend with the other. Then load the second song and do the same. When choosing songs, make sure that they have certain characteristics that would allow them to blend together without sounding awkward. Depending on your skills and level, you may not want to mix a rock song with something that is very solemn, though those with advanced skills may be able to pull it off. It’s important to match the tempo of the songs when you mix songs together. Otherwise, it wouldn’t sound good. 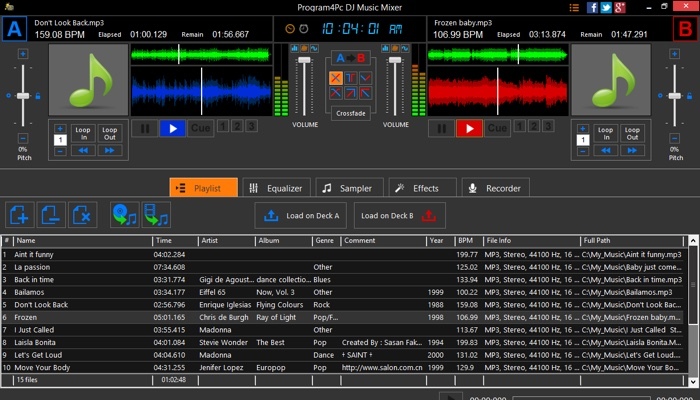 Most types of DJ mixing software offers a BPM or beats per minute adjustment tool to control the tempo of the songs. Once they are running on the same beats, you need to harmonize the pitches of the two songs. Adjust the pitch up or down to blend the songs seamlessly. You can find this under the Key Change tool or Adjust Pitch. The songs also need to have the same volume levels. Using this control, you can also allow one song to fade into the other or bring each song in and out of the mix. Remember to save your project after you have completed the mix. Otherwise, you will have to do everything all over again from the start. 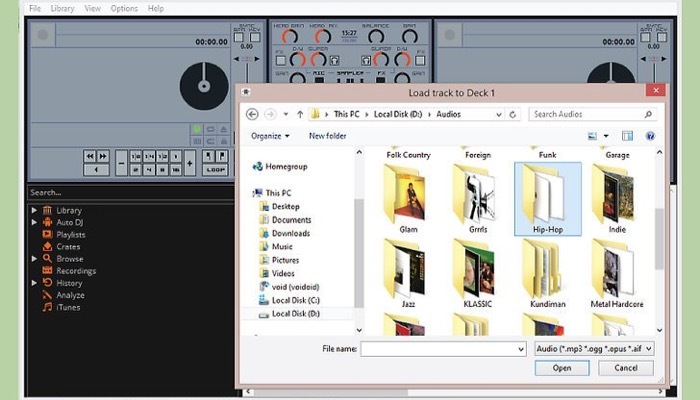 Some programs will let you export your song mixes into different formats such as mp3. Others will have a default file type. You will then have to use a converter program to convert the audio file into a file type that you want to use. Check the software to see what options are available for saving your creations.